What a seriously amazing picture. This could be an editorial without a doubt. 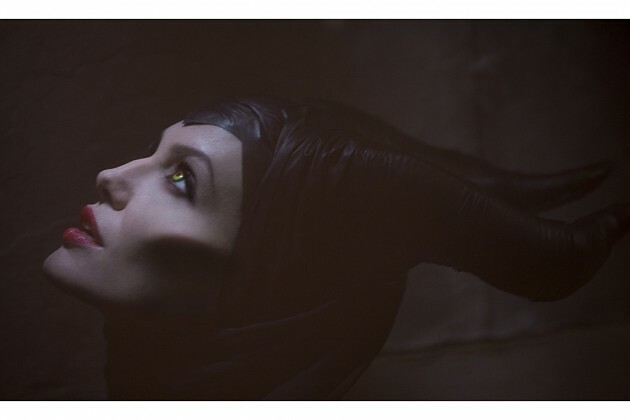 Malificent has become one of my favorite villains of all time thanks to Kingdom Hearts and Angelina will be playing her in an upcoming movie in 2013 for a new Disney Movie. This is the first image released by Disney and it looks fantastic. So fashion, so chic.